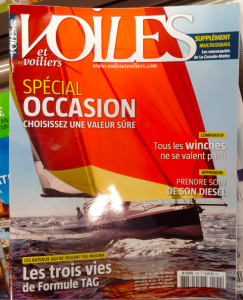 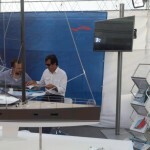 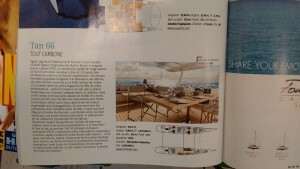 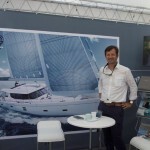 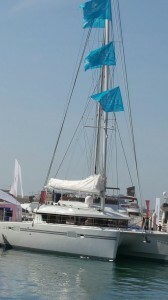 Special publication in the french magazine “voiles et voiliers” in order to promote the Tan 66. More than just a high-performing vessel, the Tan 66 sets a new benchmark for all sea lovers. 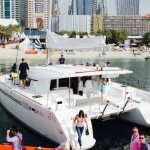 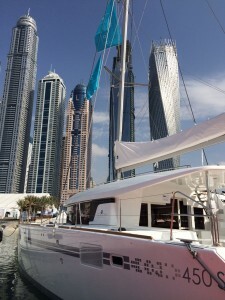 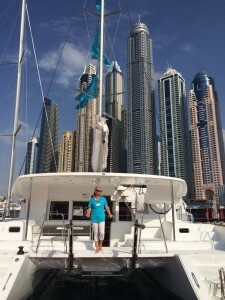 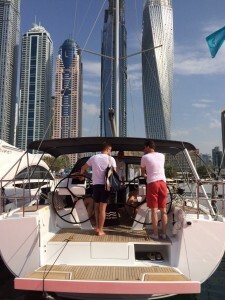 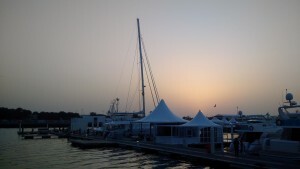 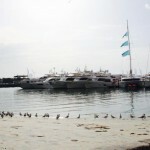 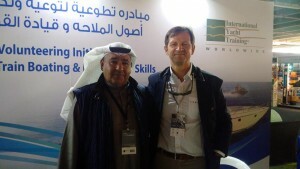 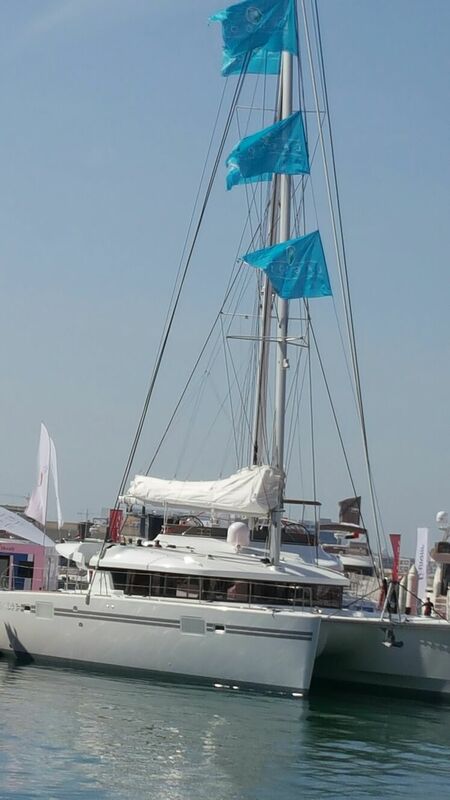 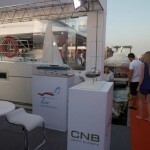 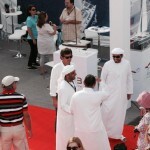 Preparations are under way for the Dubai International Boat Show ! 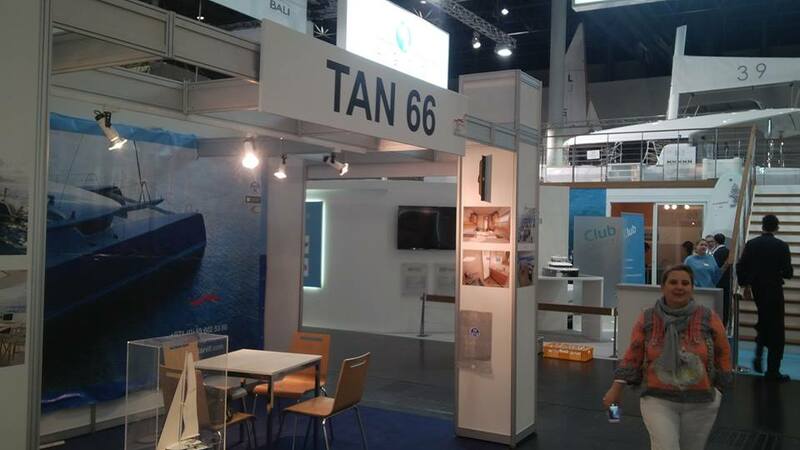 We are very proud to stand on behalf of the Tan 66. 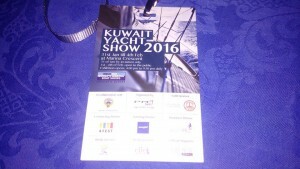 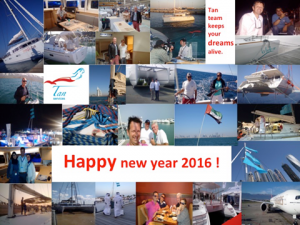 Kuwait Yatch Show 2016 ! 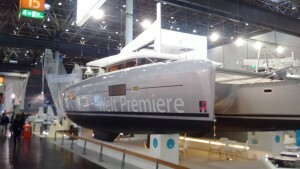 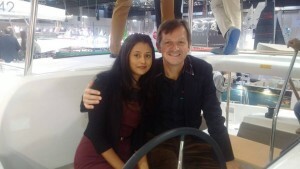 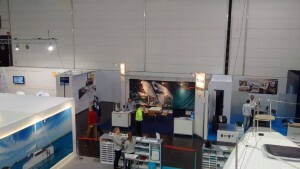 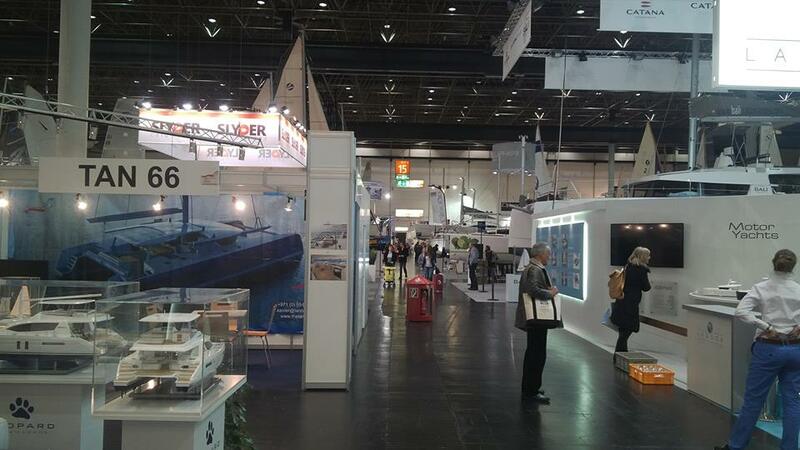 Following are some photos of these three fantastic days at the Düsseldorf Boat Show ! 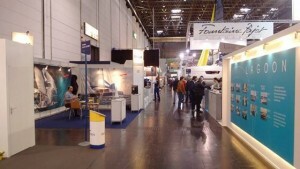 We have finally arrived in boot Düsseldorf ! 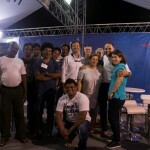 Thank you for your warm and convivial welcome.